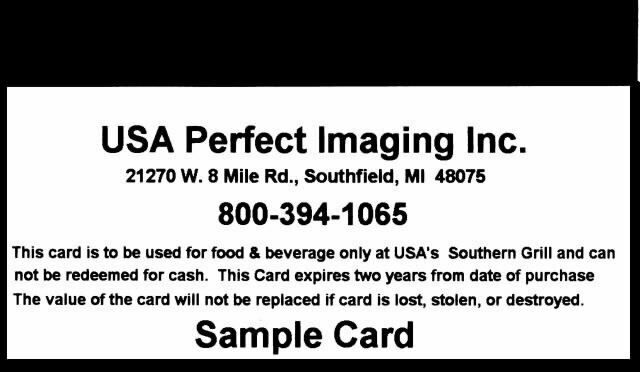 Gift / Employee Card - Pack of 100 Color Printed cards encoded [Gift Card Color - 100] - $95.00 : USA Perfect Imaging!, Top Quality, Low Prices - Leading Midwest Distributor! 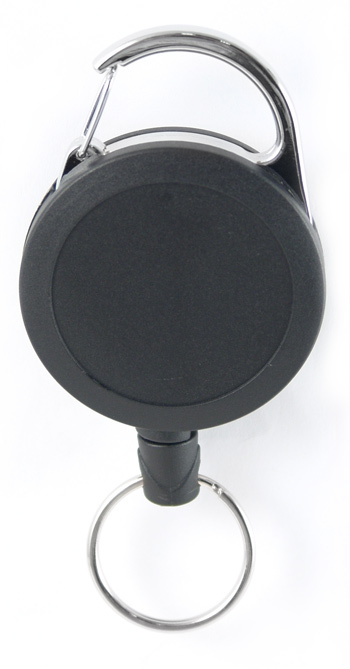 Used for store Gift Card or Employee ID card for Employee sign in on POS Systems. All our cards are made of 30 Mil PVC and measure 3.375" x 2.12" also known as CR-80 (Same size and strength of a credit card). 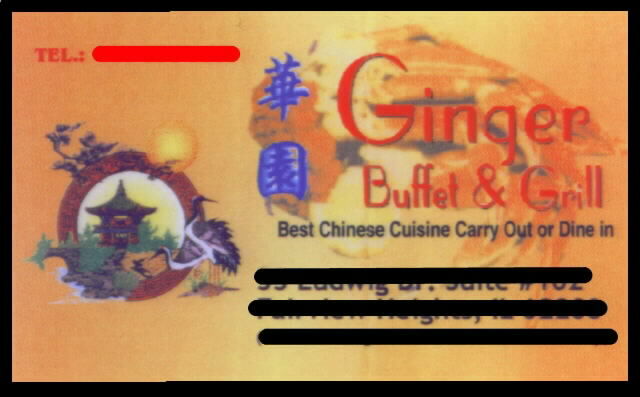 All cards are encoded on a HiCo (High Coercivity) mag stripe, to reduce the risk of encoded data being erased. Click on "More Info" Tab to e-mail logo or artwork. 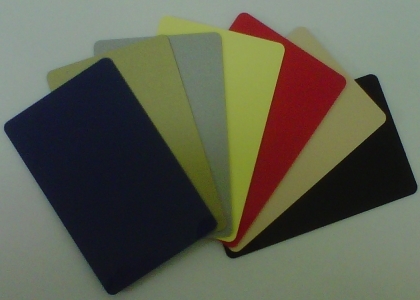 Just e-mail us with what code # you would like to start with on your mag stripe, what track # to use and the text or Logo you would like printed on the cards. We will print a sample and send one for your approval. Our cards give you the choice of tracks 1, 2 or 3. If you are unsure of how your card is encoded, you may send us one of your working cards to determine what track # and what encoded # is on your card. Any questions, please call: 800-394-1065 or e-mail darrell@possuppliesonline.com.